IN October of 2018 Jake Huffman (frontman of rock band McLovins) was invited to perform at a benefit in Los Angeles and he reached out to guitarist Cal Kehoe to join him. When the trip to LA coincided with Hurricane Michael on the East Coast, the cross country flight morphed into countless hours in airports, on planes, in hotel rooms and ultimately in a memorable weekend in Los Angeles that formed the foundation of a creative partnership. TLO is the direct result of two artists trust falling into a late night, Indie rock, coffee-soaked, songwriting binge. Jake and Cal pair their voices and personalities to weave fuzzed out icy melodies with hopped up grooves that are nothing short of addictive. 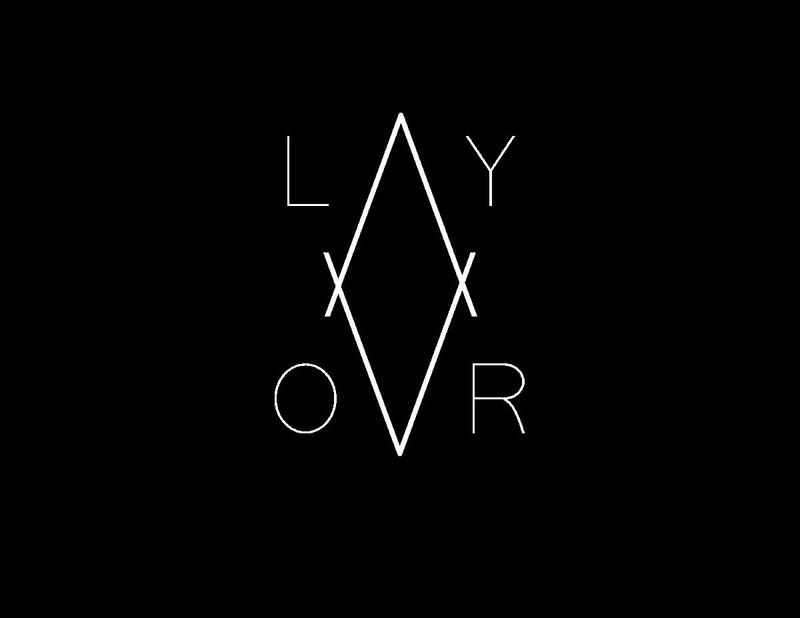 THE LAYOVR is a project who’s platform is about the facets of love, youth-driven adventures, and nights that never end. For Jake and Cal The Layovr is both a journey and a destination.